Have you always wanted to take your Brisbane Kids to see Santa but have been worried about how they might react? 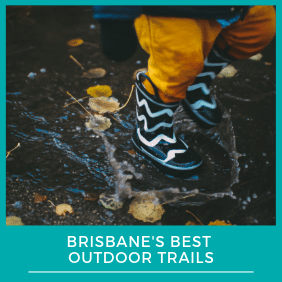 Do your Brisbane Kids have sensory challenges and would be fine to see Santa if only they didn’t have to wait in line with the crowds, feel the pressure of time and the noise of lots of people walking around? 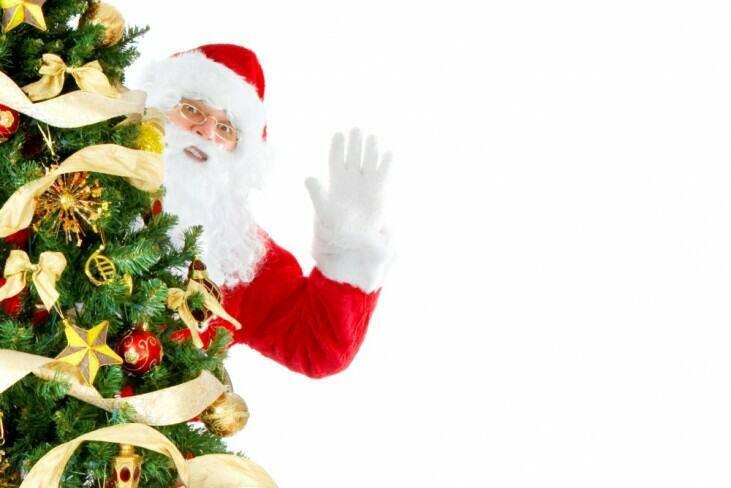 Well Sensory Santa could be exactly what your child needs in order to visit with Santa this year. Places are filling up fast, so book quickly.